Bella's Beauty Spot: Urban Decay Spring Collection now available! Urban Decay Spring Collection now available! 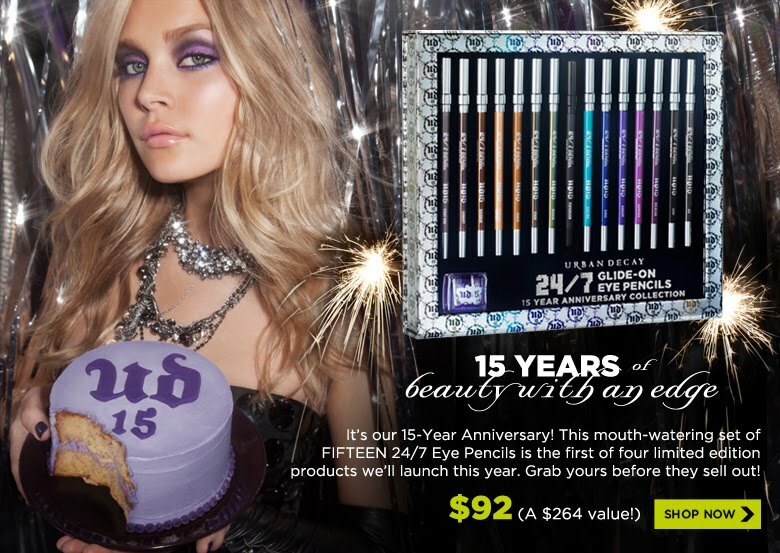 Urban Decay's spring collection is now available at UrbanDecay.com I'm pretty excited about the 15 eye pencil set which is $92. I'm hoping these don't sell out too quickly, because I want to pick these up later on in the week! What will you haul?